(anon). 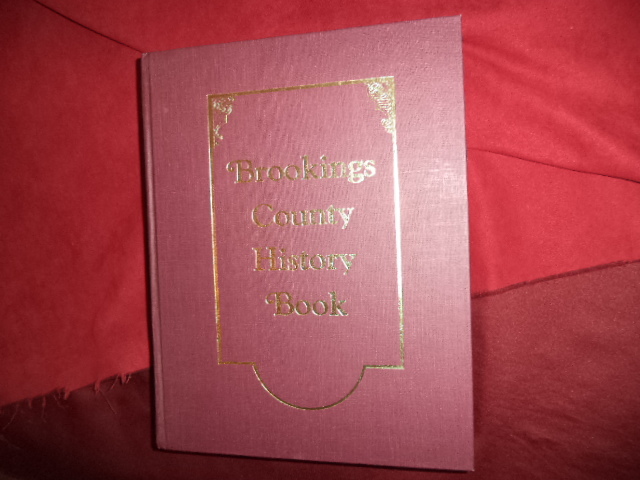 Brookings County History Book. In the Year of the South Dakota State Centennial. County History. Photo available. Freeman. Pine Hill Press. Brookings County History Book Committee. 1989. 829 pps. 4to. Gilt decorated hard cover. First edition. Illustrated. Important reference work. Limited edition of 3,000 copies. Fine copy (top edge lightly stained).